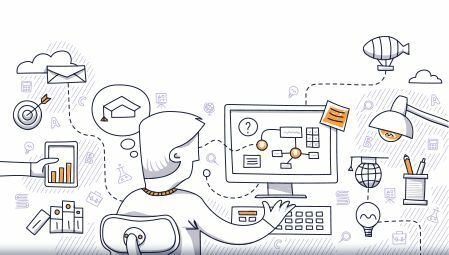 The Academic Institute Management System (AIMS) is a multi-location, multi-syllabi and multi-institute academic institution management system that is designed on a modern, cloud based, multi-tenant architecture. 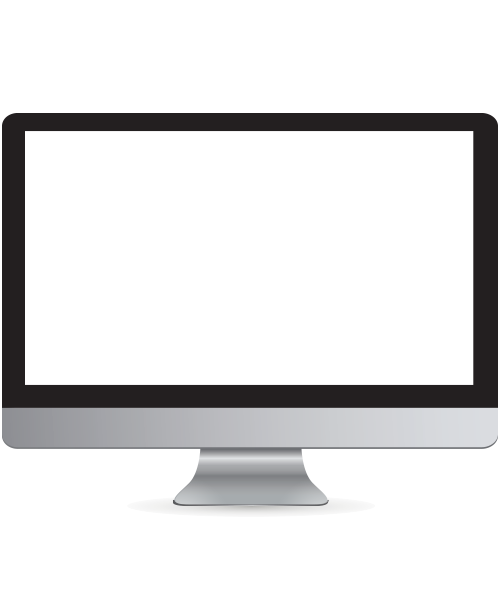 AIMS can be anywhere as you like, such as any geography or any devices of your choice. 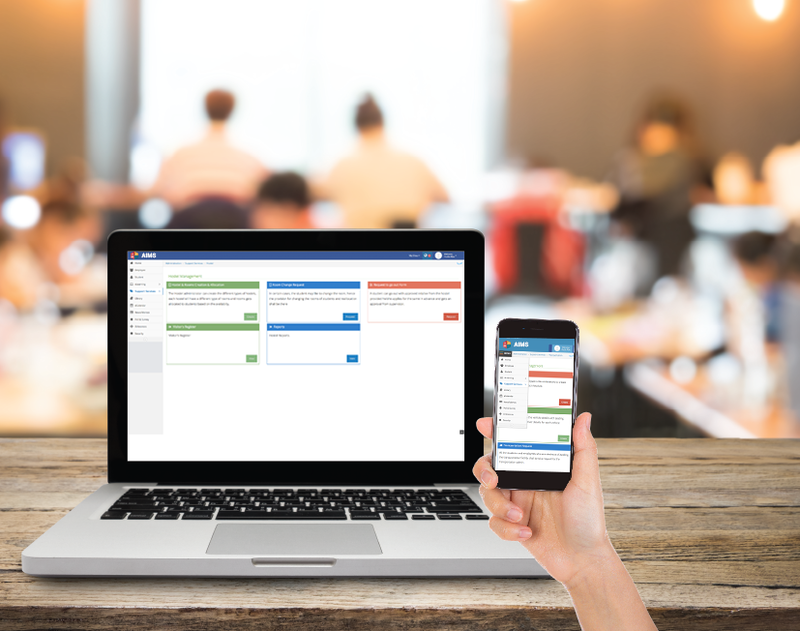 Students, faculty and staff members of your institute now can perform all their duties and many more activities through a single window which includes web, mobile and other devices. 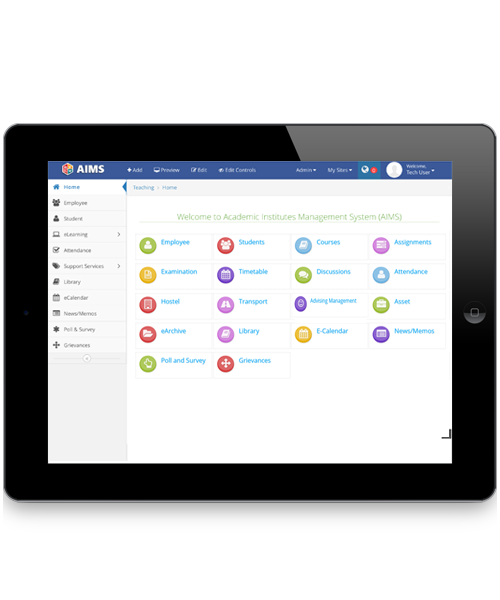 AIMS is designed very intuitively to understand the roles of any user and selectively provide the options to navigate to required academic, administrative or other ancillary processes of the system. Gives complete visibility to parents to track their kids, be it location, academic performance or anything else! AIMS is a comprehensive system and it is also an environment for creating an institutional eco-system for students, alumni, parents, staff, faculty and any other group to interact and build a community. 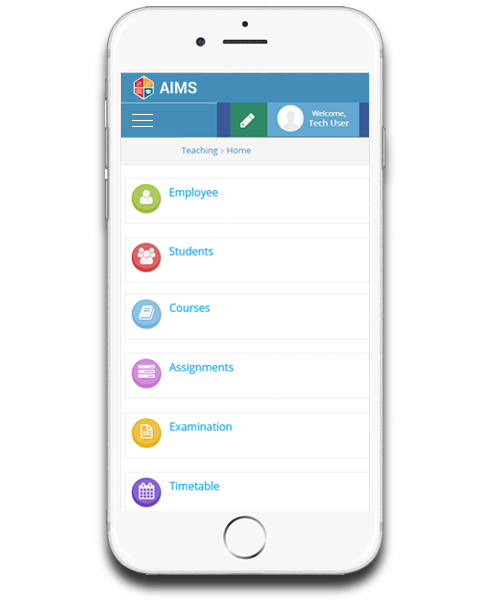 AIMS can further expand into a permanent digital file of personal information for each and every student and alumni, spanning their entire lifetime, that can include demographic, curricular, career and all other relevant meritorious data. 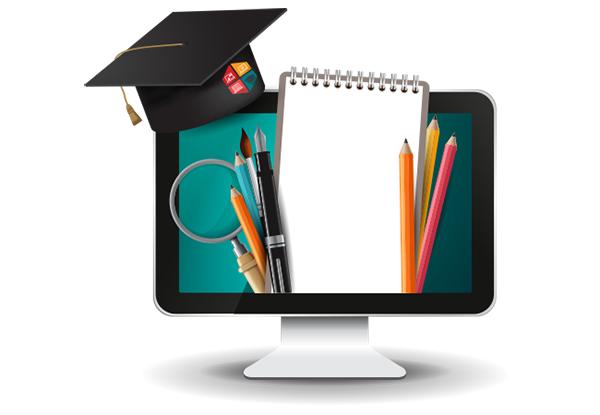 Capable to create a complete institutional eco-system for all kinds of users in Academic scenario. 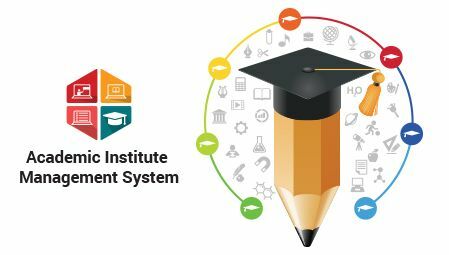 It gives me immense pleasure to introduce Imtac’s state-of-the-art Academic Management System that is evolved around the common practices followed by higher education institutes globally. Its uniqueness is that it cuts across both academic & administrative parts of an institute or a group of institutions. 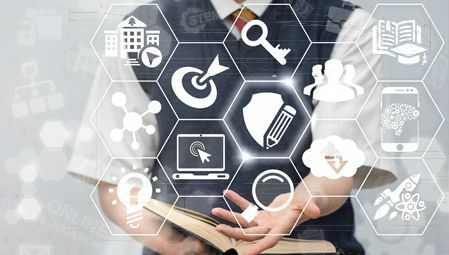 Its architecture is also meant for various communities or group of people like students, faculty, parents, regulators, administrative staff belong to various departments can access their authorized functionality or features of the system from convenient locations and from any preferred device. 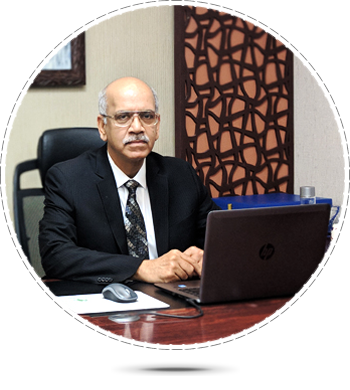 Imtac has been a large system integration company for over 3 decades and has been instrumental in establishing many national level projects. Our collective knowledge and competencies in many areas of technology aspects in design and development of international class products has led to build many enterprise level product suites and AIMS is the latest addition to our portfolio. I wish you a pleasant experience in evaluating and using this product that we have painstakingly made specially for you. Its incredible compatibility & versatility with various Mobile OS makes it user friendly, portable and a quick access interface. Moreover, this interface gets adjusted as per device’s screen size. 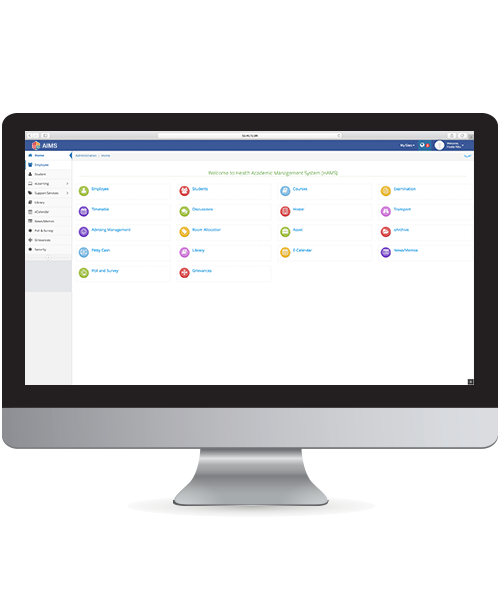 This solution is equally compatible with any web interface, which makes it responsive and preferred choice. Thank you for your interest in our solution. Kindly share few quick details to help us serve you better. You may expect a response soon.